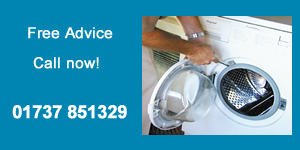 Has your washing machine let you down? There is never a convenient time for a machine to break down, but when they do, Richardsons Domestic Appliance Repairs are here to help with a fast. normally same day repair to get things up and running again! 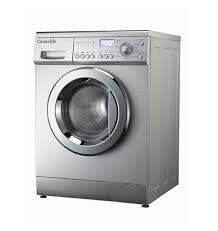 Richardsons have been repairing washing machines for over 30 years and in that time we have just about seen every make of machine and its faults, we keep almost every spare part in stock so there is normally no waiting for spares. 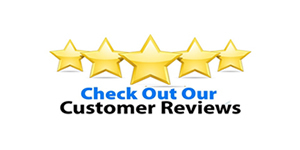 We provide same day service and work weekends and evenings if required.